The summer passed by so fast. The temperature begins to drop weekly, the sun is shining every now and then and sometimes there’s rain. The colours of the leaves are starting to change or the leaves are already swirled downwards. Still, fall got something. I mean the atmosphere, the beautiful colours of the trees, if it’s raining with the hot chocolate on the couch and watching Netflix 😉 You name it. The nice comfy sweaters, autumn jackets, high (knee) boots, vests may appear YAY! 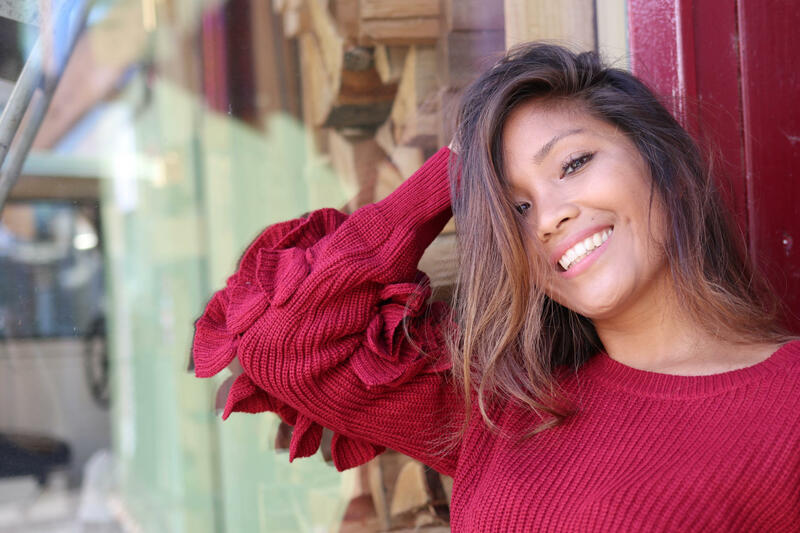 In this article, I will show my first autumn look. I’m wearing a red comfy sweater from Molly Bracken combined with high waist floral pants from Soacked in Luxury. 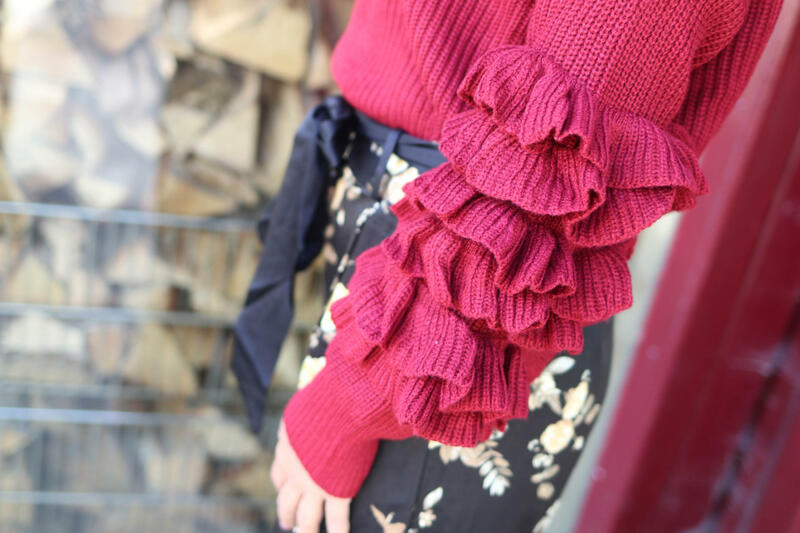 I think the ruffles at the sweater sleeves are super cool! 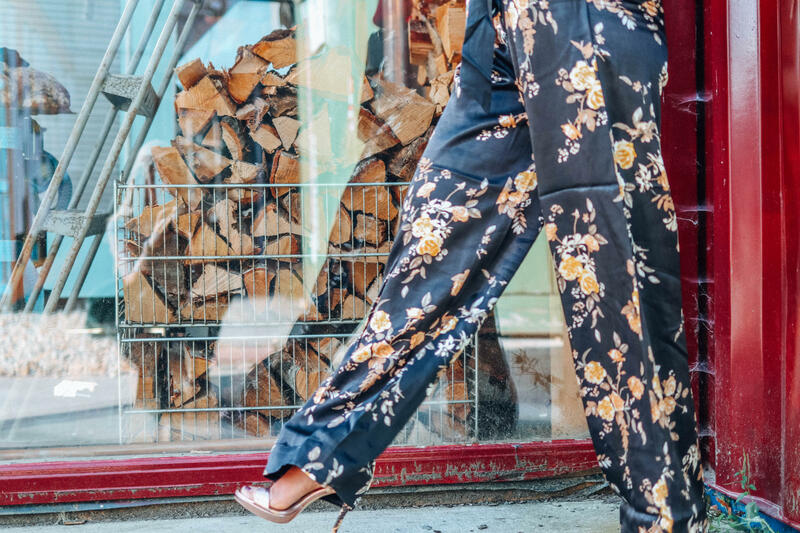 The floral pants make me taller and slimmer. 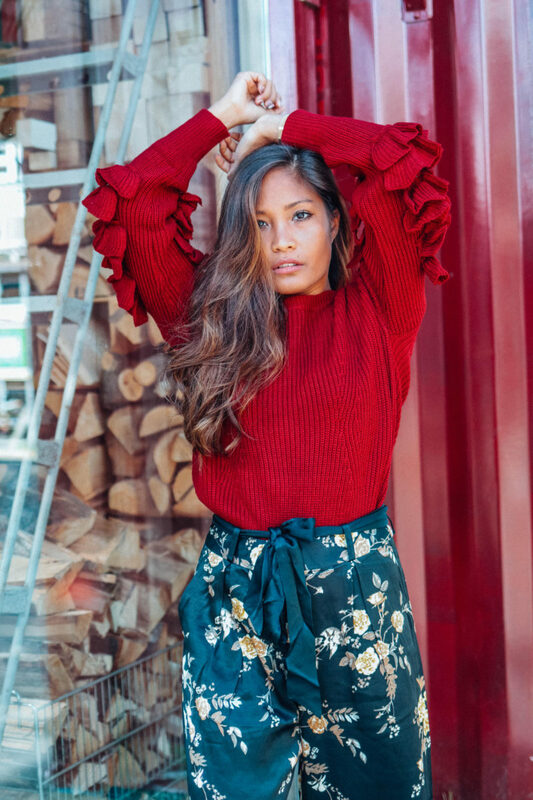 Perfect combination if you wear a sweater and show your waist. Finally, I finished the look with Michael Kors’s shoes. Love the Soacked in Luxury. Added them to my wish list!